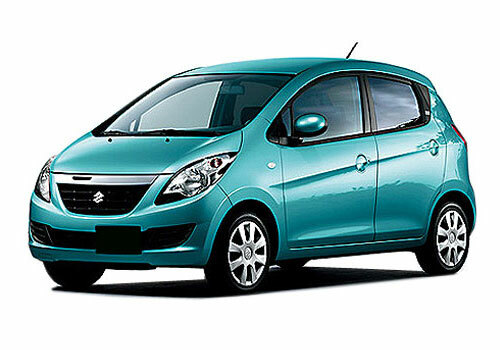 For a long time there is news in the automobile industry that Maruti Suzuki is going to launch a small car, Maruti Cervo to replace Maruti 800. I think that this car is going to be a killer animal in the compact cars segment. The pictures of Cervo are really stunning and looks much alike the other popular hatchbacks, Hyundai Santro Xing and Chevrolet Beat. I have checked the specifications of this car and it is expected that this car would carry 0.6 liter petrol engine. It is sure that as the engine power of this car is quite low, the mileage of this car is going to be extremely well. It is embarrassing that the company has not yet given any specific date to launch this car. My expectations are that the company would launch this car before Diwali this year. Also, I would expect that the pricing of this car would be kept affordable around 2 lakhs. Cervo is going to be a four seater hatchback and what all features it would incorporate is still unpredictable. But yes, I as a buyer would expect that the company would introduce this fabulous product with necessary features like Power Steering, AC, Power Windows and Music system. Moreover, to make this car appealing from outside, the company can introduce it with alloy wheels. In many cities, Maruti 800 has been discontinued and Cervo can come up as the best substitute for India’s best selling hatchback. I can confidently say that the launch of Maruti Cervo would be a warning for cars like Tata Nano, Reva NXR and Hyundai Eon. We can predict that if launched at a nominal price, the Cervo is going to have a great future in the Indian market.